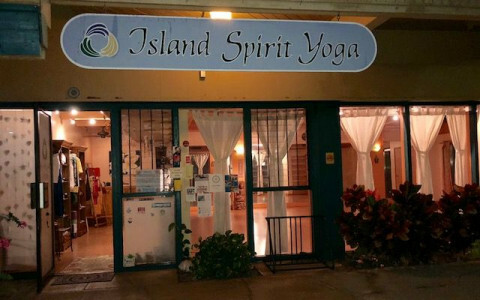 Click/tap here to find the best Kihei, Hawaii yoga instructor for your needs! 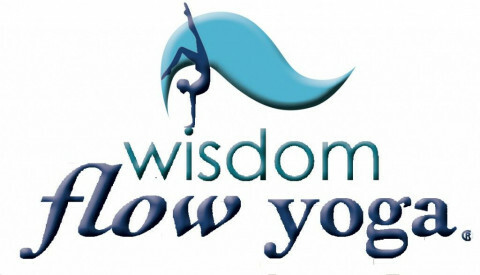 Evidence Based Yoga for Back Pain and Therapeutic Yoga for other needs. 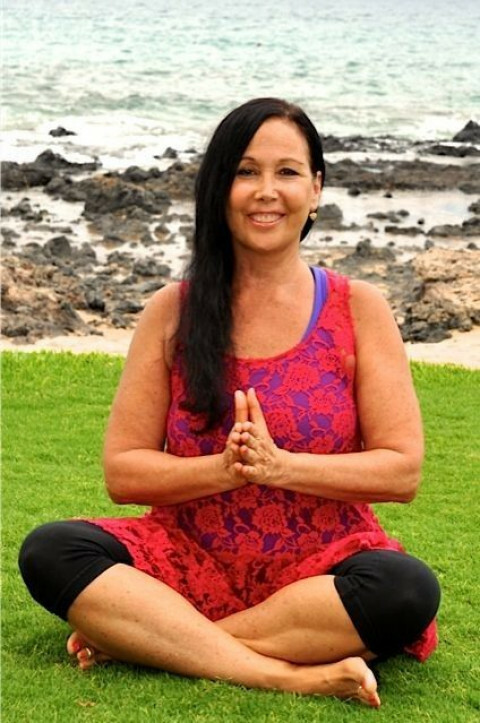 Kathy is a certified instructor and Yoga Therapist, who customizes yoga to individual needs. She specializes in back pain, Women's Health and sleep issues.